Oh, Joy! Mom’s hand-me-down cookbooks. Got one? My mother cooked — when she wasn’t too busy working. 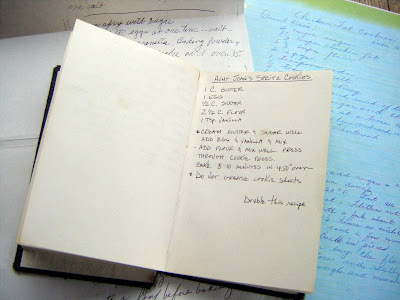 But unlike me, she was not a cookbook junkie. Instead the shelves in our Philadelphia kitchen, handcrafted by Howard my handy stepfather, held a single tome wedged between two heart-shaped bottles of Paul Masson: “Cooking for Young Homemakers.” The book’s most intriguing quality was, to my thinking, the fact that hiding in its pages was a yellowed newspaper clipping of my mother’s nemesis: my exceedingly beautiful stepmother, Betty — circa 1967-ish. 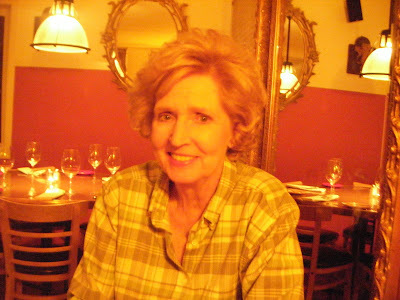 My “wicked stepmother” — 40-plus years after famously attending a Tom Jones concert. That special added ingredient — vitamin D! Which brings me to a survey by AbeBooks.com — an on-line retailer of new, used and collectible volumes. Abe Books asked over 500 cookbook-buying customers to name their most treasured culinary heirlooms. Results in hand, they published a list of sentimental favorites, noting a whopping 96 percent were passed down by a grandmother, mother or mother-in-law. 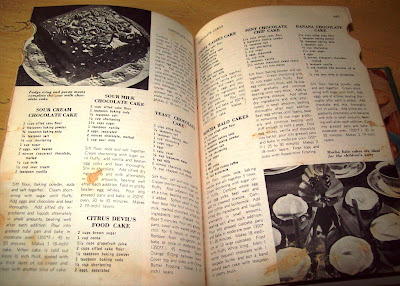 Check out this link for a list of the top 10 most frequently handed-down cookbooks, complete with photos of those (oft tattered and torn) bookcovers — which bear a certain cultural resemblance to “Cooking for Young Homemakers.” The No. 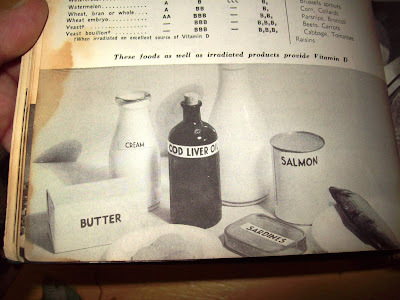 1 slot, no surprise, went to “The Joy of Cooking” — first published in 1931. 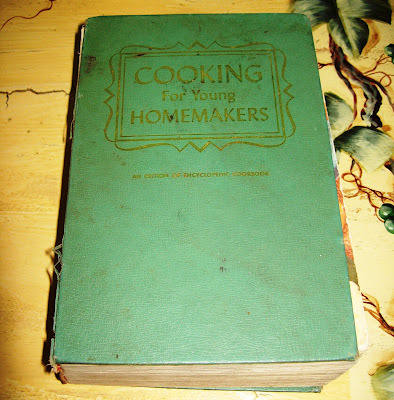 So, in honor of my mother, my stepmother, my sister and my son (who will one day own a very special cookery book passed on by his mother), I’ve got to ask: Do you own an “heirloom” cookbook? What is it? How long has it been in your family? Who gave it to you?